如果redo log buffer有足够的空间,则分配空间 释放redo allocation latch,然后把change vector从PGA COPY reod log buffer,把redo record 对应在buffer cache中修改的block 挂到ckptq(checkpoint queue)上去(等dbwr写入)然后释放redo copy latch. 2.获取redo allocation latch（public redo allocation latch），防止有新的change vector继续写入log buffer，造成LGWR无法确定应该写多少redo. 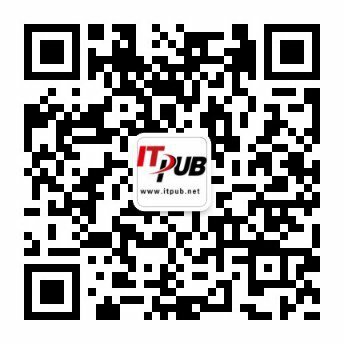 6.LGWR需要等待 其它进程对要写入日志文件的block的更新操作完成（pga-log buffer的操作），通过判断日志block（buffer）上的redo copy latch是否都释放. redo writes表示写了多少次（1337次），redo blocks written 表示总共写了多少日志块（7609块）,redo write time表示写入日志文件用了多少时间（10毫秒）,这3个是在lgwr写完redo record到logfile 后更新. redo synch writes:提交刷新log buffer的次数 redo synch time:COMMIT 书信log buffer花费的时间（10毫秒）,用户commit时增加.